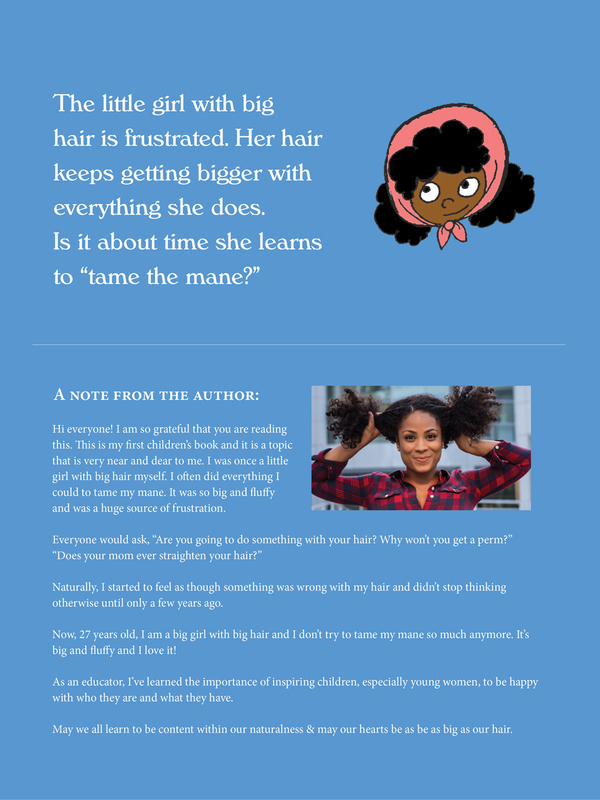 The Little Girl With the Big Hair is a children's book about a little girl with natural hair. Her hair keeps getting bigger and bigger with every activity she does. When her mom blow dries it, it becomes even bigger. The little girl is frustrated and finally takes matters into her own hands. 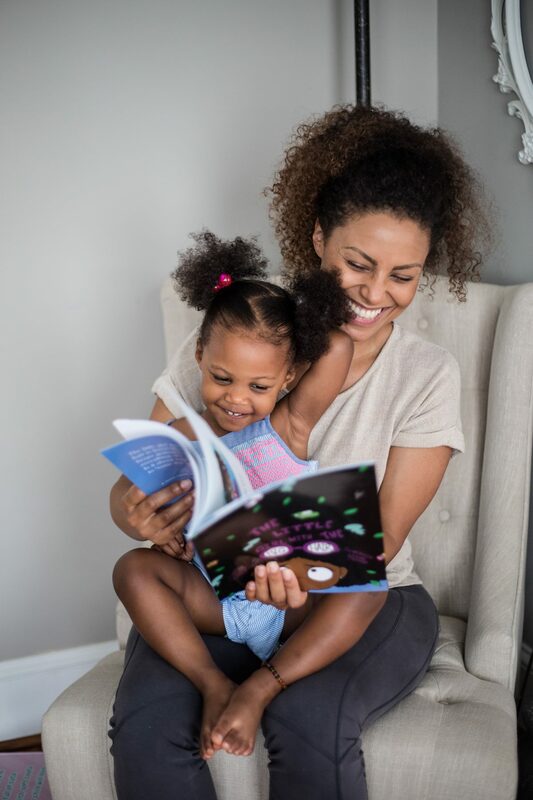 Can be used to teach synonyms for big, can also be used for social emotional teachings, fostering independence and retelling the story (literacy skill.) 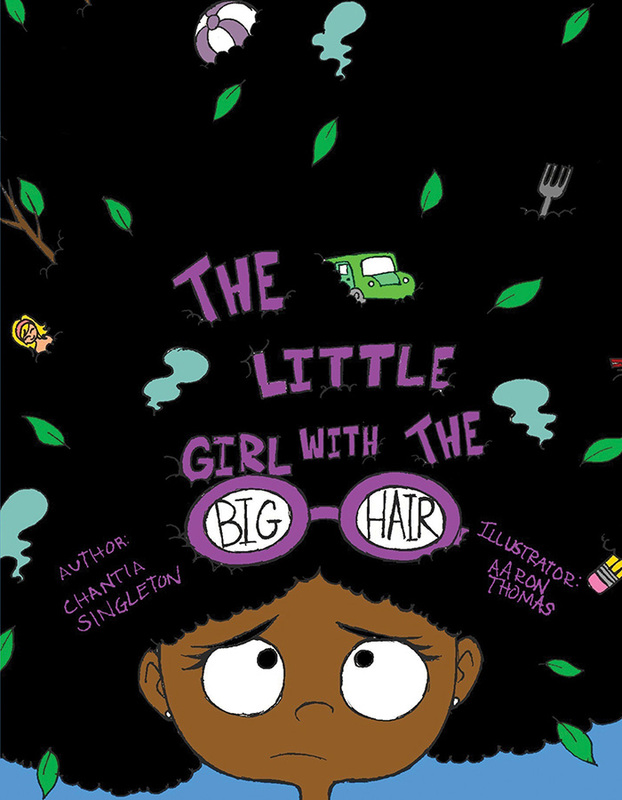 Watch her as she learns how to manage her own hair for the first time.